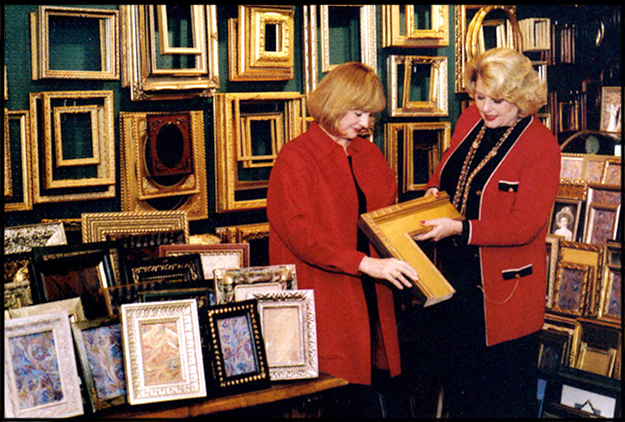 At Gate House Galleries we do museum quality conservation framing at competitive prices. We have a large selection of moulding styles from antique to modern in a wide price range. Whether you are framing a diploma, family heirloom or valuable painting our goal is to always maintain fair pricing without sacrificing museum quality.